Once again, The Cellar proudly hosts an evening of good wine, amazing food and friends to help preserve San Clemente Pier. Tickets go on sale June 1 for this uniquely San Clemente evening. 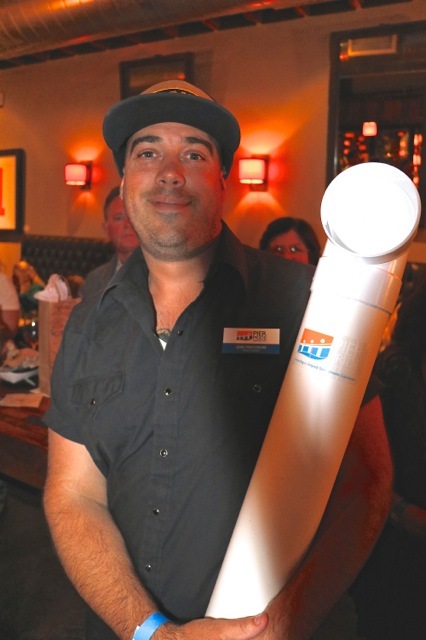 This event is proudly hosted by The Fisherman’s Restaurant and Bar. Join us at Fisherman’s Galley on Friday, September 27 at 5:30pm for an elegant evening of appetizers, cocktails, a gourmet 4-course dinner, silent auction, music and more. Tickets are $150 per person and go on sale July 1, 2019. This favorite event sells out quickly. Ask about reserving a table for eight or more. Can't attend? Please consider a "Donation In-Lieu of Attendance.” to help preserve The Pier. This event was a true highlight of PierPride month 2018 and is hosted by Dana Wharf Sportfishing & Whale Watching. Special guest speakers reveal mysteries of the Pier on a unique 90 minute voyage into history. Enjoy appetizers, wine and a San Clemente sunset aboard The Dana Pride, departing from Dana Wharf. Tickets go on sale August 1, 2019. 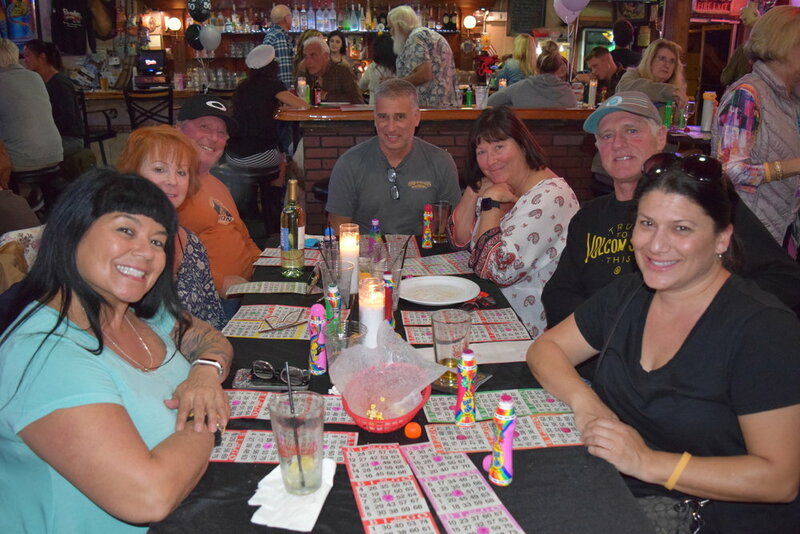 Charity Bingo at Goody's Tavern Every Monday Night in October! 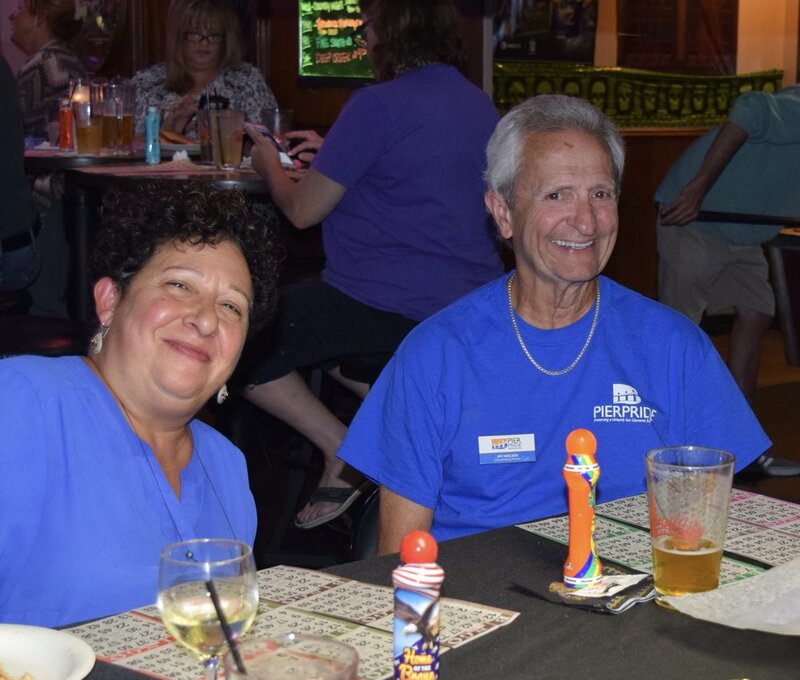 7 - 9 PM every Monday during the month of October, Goody's Tavern will be hosting Bingo nights for PierPride! Bingo Cards are $1 each and benefit PierPride. 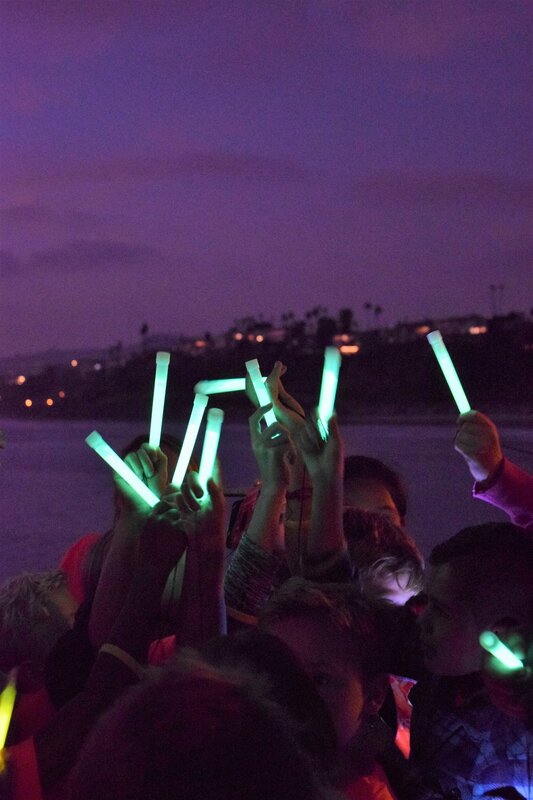 Show your PierPride at the 4th annual Light Up the Future of the Pier event. 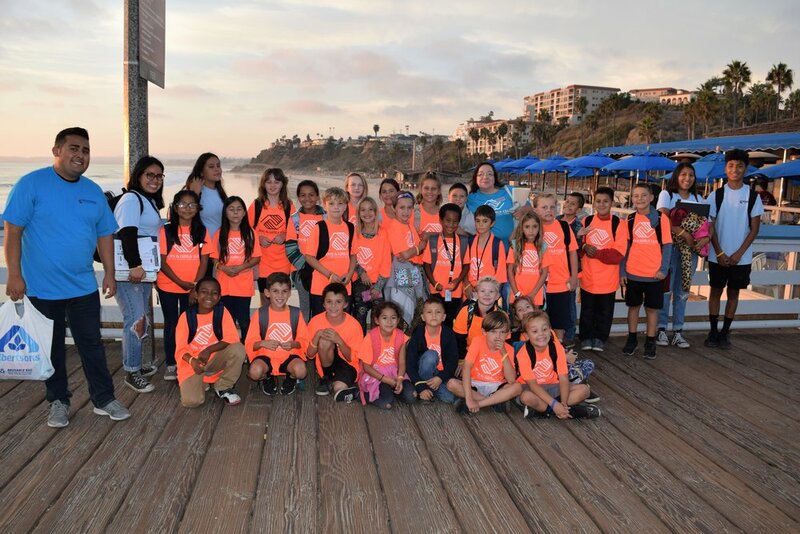 At sunset, line the rails of the Pier and light your cell phones in unison to symbolize your commitment to preserving historic San Clemente Pier. Free. 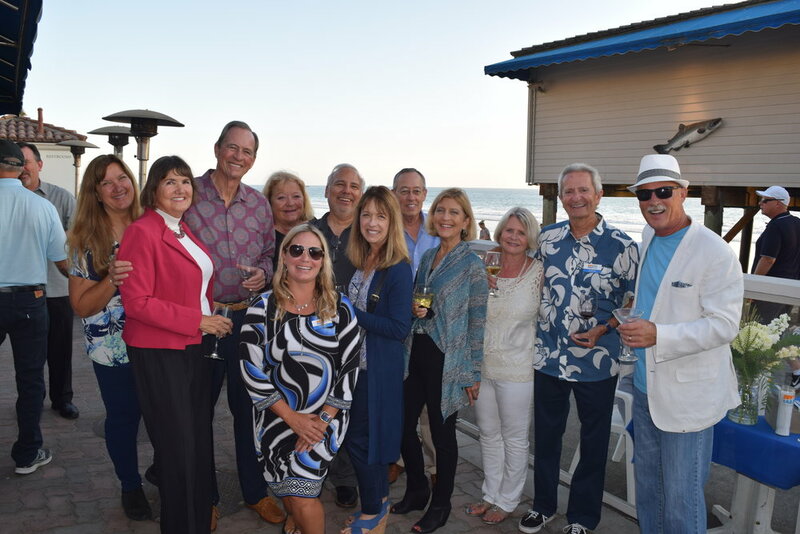 Sponsors, partners and special friends of the San Clemente Pier are recognized and celebrate PierPride month at an annual event at Casa Romantica Cultural Center and Gardens. This event is possible due to the generosity of the City of San Clemente and historic Casa Romantica. It is our way of thanking the people who make it possible to preserve and enhance the Pier. Visit the PierPride “Sponsors” page to learn more about how you can be involved.